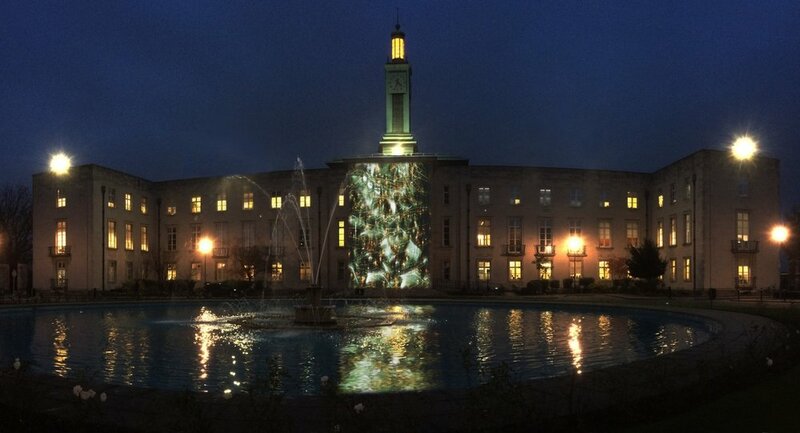 We are thrilled that Waltham Forest were selected by the Mayor Of London and the Borough Of Culture team as the inaugural Borough Of Culture in 2019. In conjunction with Lumen Prize, This Must Be The Place wrote and delivered a cultural programme of digital art that became part of the winning bid. to the Borough. We are thrilled to say that 2 projects that we put forward have been accepted and will form part of the Borough's offering - one of which, Zarah Hussein's 'Molecules On The Marshes', has been selected as an exemplary project. We look forward to working with Waltham Forest's BOC team to deliver these exciting events.